This bag is a perfect balance of convenience, value, and cost. 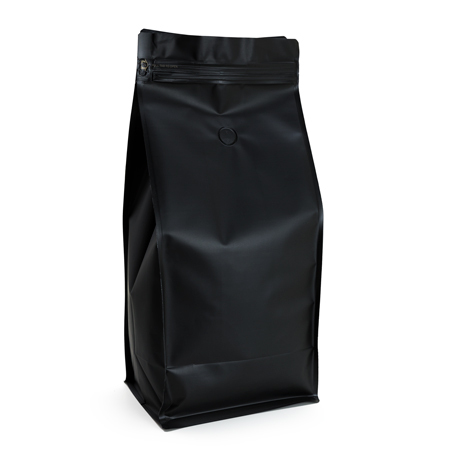 The bag is priced ready to sell and the bag has a zipper for resealability. For cases of 25 or more, please click here to contact us for quantity discount pricing. We use this for our 5 lb whole bean and ground coffee and our customers love them.